Rediscover your youthful energy with Ageless Wonders! Many ingredients found in nature can be beneficial to your mind, body and soul. But how do you know which ones are right for you? How much to take safely? Or in what combinations? 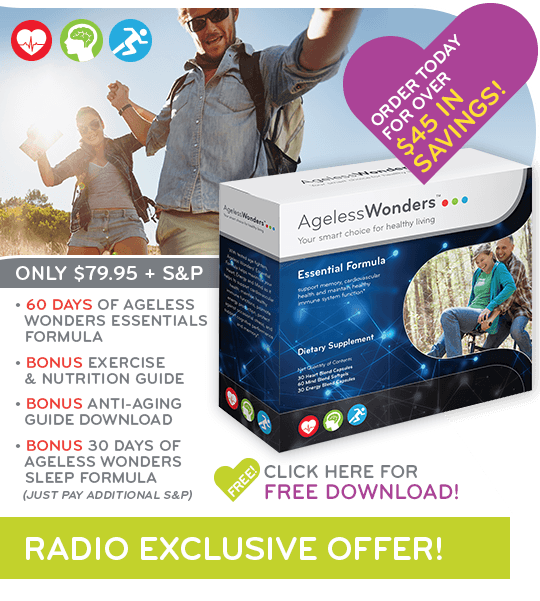 The scientists at Ageless Wonders have done the research, developed the correct dosage, and placed these life changing ingredients into a convenient package called Ageless Wonders Essentials Formula. Save time and money, but most important, gain more energy, sleep better, think clearer, and feel younger! Regain Your Youthful Energy with Ageless Wonders - Just like these People! 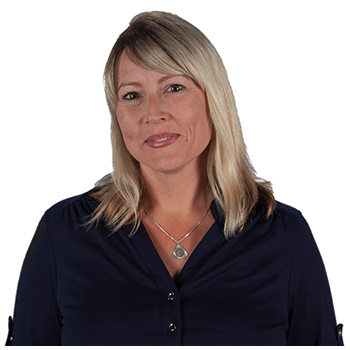 "I’ve noticed that by taking Ageless Wonders Essential Formula for the last several weeks that I have so much get up and go in the morning that I am able to focus better and I have a lot more mental clarity to take on the tasks of the day." "My experience so far using Ageless Wonders Essentials Formula has been amazing. 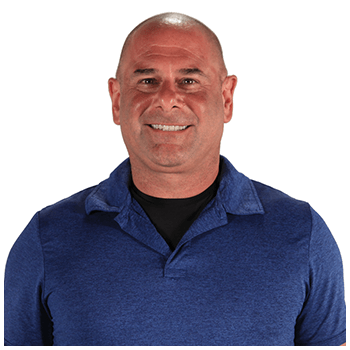 It’s helped me with my workouts it’s helped me with mentally staying sharp at work and in my business, I’m being pulled in a hundred different directions so I need all the help I can get." "I love the morning pill, its instant energy boost. It never fails everyday as soon as I take it I get that energy boost it feels great a good pick me up in the morning to start my day." 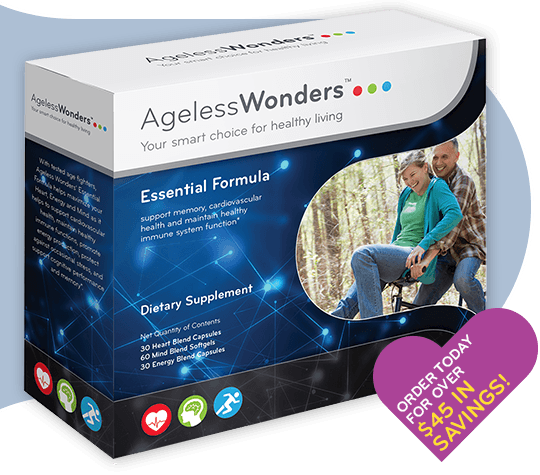 Ageless Wonders™ Essentials Formula is a scientifically based blend of nutritional supplements designed with you in mind. It is simple and easy to incorporate into your life, with just 4 pills a day. 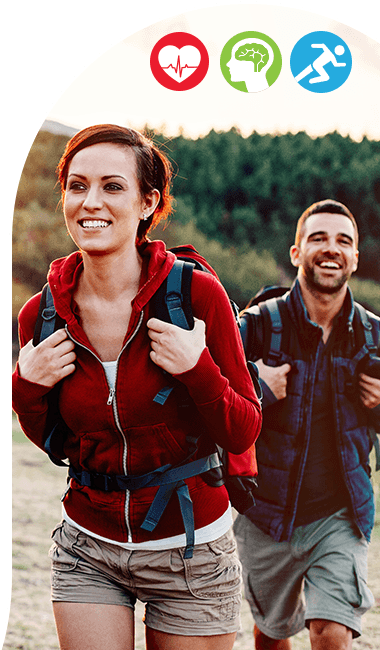 Everyone wants to wake up feeling refreshed, with enough energy for work and for play. In the morning, start with 1 capsule of the Energy Blend to be ready to tackle the day! The Heart Blend combines nutrients that provide energy to the cells, protect from free radicals, and keep inflammation in check. Take 1 capsule every night with or after dinner. The Mind Blend in Ageless Wonders™ Essentials Formula gives support to the aspects of brain health that we need in today’s fast paced world. Take 2 capsules every night or after dinner to protect cells, enhance memory, and cope with stress. Do yourself a big favor, and take this step to give your body the things it really craves… nutrients to support your heart, brain, and energy levels! 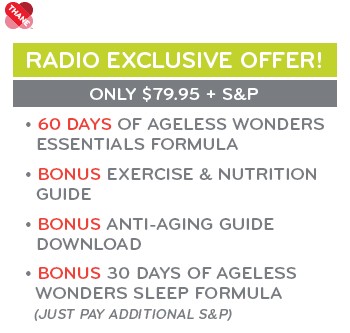 Ageless Wonders Essentials Formula is endorsed by health and wellness professionals. 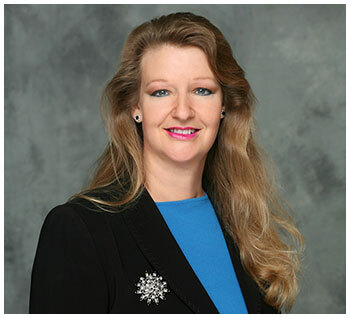 Valerie Hall is a Certified Natural Health Professional and Nutritional Consultant. 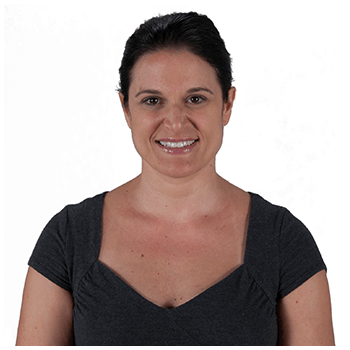 Her enthusiasm and passion for natural health have made her a popular speaker to thousands of health seeking individuals each year. Try Ageless Wonders Essential Formula Yourself With Confidence! think clearer, and feel younger! AFFORDABLE! Imagine the cost if you had to assemble all the life-changing ingredients packed into Ageless Wonders Essentials Formula? There is no need to waste money! All you need is right here at an affordable cost! 30 DAY MONEY BACK GUARANTEE! If after 30 days you don’t agree that Ageless Wonders Essentials Formula is the life-changing product we say it is, simply send it back. We will refund the purchase price, no questions asked! Your Smart Choice For Healthy Living!